Haven’t been this excited about an album in a very long time. Ever since 3 songs from this album leaked months ago, I’ve known it was going to be good. Andrew Savage and co. have really refined their song writing, which was already superb. The hooks are catchier, the vocals smooth and quirky, the guitars driving and diverse. Each song has varying tempos and elements, but they’re all tied together nicely with recurring themes. I basically think this record has it all. 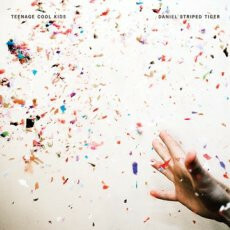 The description of this album calls it TCK’s “swan song”. I certainly hope they continue writing, but I think this would be a fitting album to end such a great band with. Highly recommended. While we’re on the subject of Teenage Cool Kids, here are three new songs from their upcoming full-length. Denton After Sunset, as of now, is devoid of a release date or reportable track listing. These songs are Teenage Cool Kids at their most refined but least polished since Remember Me as a Silhouette. Still present are all the catchy riffs that we’ve come to expect from TCK, in all of their lo-fi glory. What’s changed the most seems to be Andy Savage’s vocal delivery. 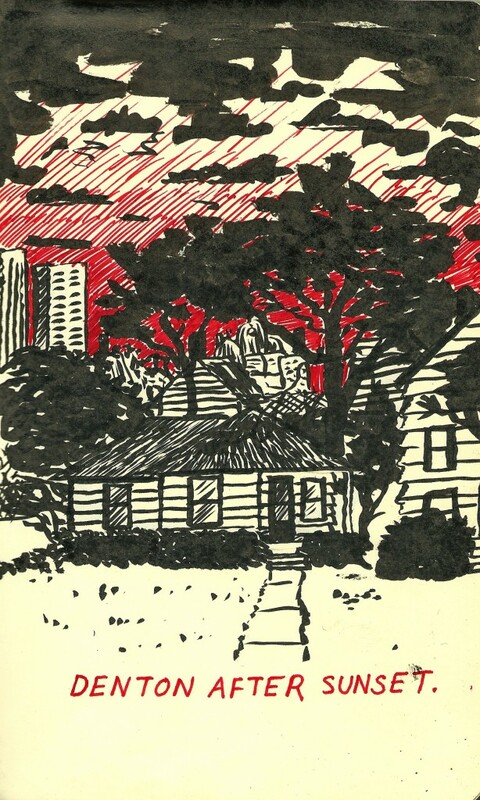 These songs showcase a Stephen Malkmus-like disinterest; a definite departure from some of TCK’s earlier work. This newest material also utilizes dynamics in a much more subtle fashion than what was heard on tracks such as “Exile in La Mancha” from 2009’s Foreign Lands. 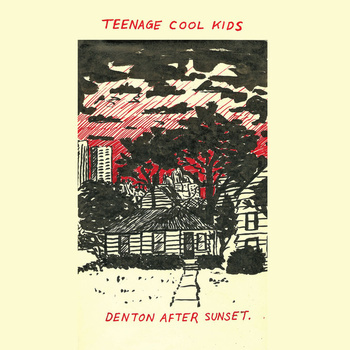 I’m excited to hear what the rest of Denton After Sunset will reveal about the never-ending Teenage Cool Kids evolution.